Australia's MOST WANTED comedian is back.He's rolled away the rock, dusted himself off and resurrecting his hit show ofthe 2018 comedy festivals, which saw him nab the coveted Comic's Choice awardand sell over 25,000 tickets. The world has had religion ever since Godwas in nappies, and what have we got to show for it: wars, terrorist attacks and Christian rock. It's time religion took a hard look at itself, so Chopper is starting his own one, in his own image and giving hell to the almighty. There is a new 'Mo-ssiah' for a new age and he'sholier than Oscar Pistorius' bathroom door. Thou shalt harden up and become aChopostle! So gather round and be healed by Bogan Jesus! Heath Franklin is a Logie nominated Australian actor, comedic performer, improviser and writer. 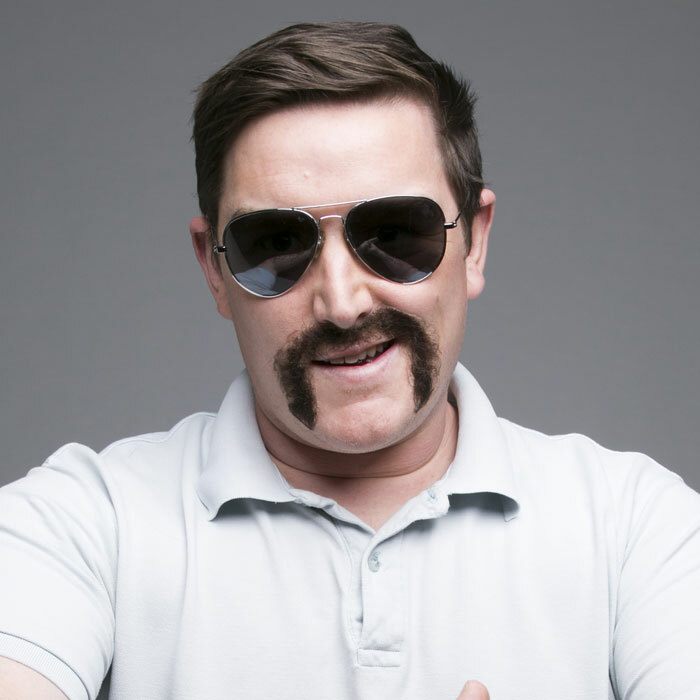 Franklin made his television debut on sketch show The Ronnie Johns Half Hour, where his character, 'Chopper’, a comedic impersonation of real-life criminal Mark 'Chopper' Read, has become an international cult hit. In 2007, Franklin performed his debut Australian national live tour,Chopper's Harden the F*ck UpAustralia Tour, going on to perform an international version of the show in a sell-out season inLondon, then Edinburgh Fringe. Since 2007, Franklin, as ‘Chopper’,has sold over 500,000 tickets across Australia, New Zealand and the UK. Franklin’s second Australian national ‘Chopper’ tou rin 2008 was the critically acclaimedMake Deadsh*ts History. The enormous positive response to the show lead to itsDVD recording in D-Division at Pentridge Prison in Melbourne for release in 2009. This DVD was nominated for the 2010 ARIA for Best Comedy Release. In 2010,Heath Franklin made his feature film debut in the lead role of ‘Mervyn Toebuck’, alongside Jemaine Clement of NZ’s Flight of the Conchords in the black comedy feature film, Predicament. Chopper’s Republic of Anzakistan, the all-new TV show aired in NZ in 2015. The hilarious stand up/ sketch show sees ‘Chopper’ uniting Australia and New Zealand as one country, with a cast of comedians reflecting on the unique aspects of our different cultures. Franklin went on to tour this show to sold out crowds across Australia and New Zealand in 2016. In the same year 'Chopper 'was featured on the Triple M Network's Merrick and Australia in Chopper's WeeklyReview. In 2017, Franklin appeared in Jane Campion's mystery drama series Top of the Lake on ABC, and on New Zealand comedy game show 7Days. 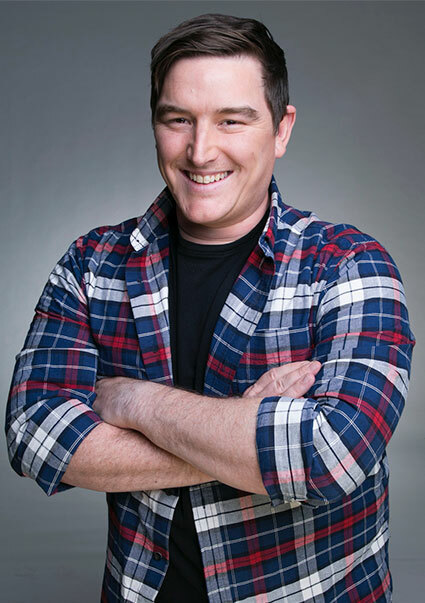 In 2018, Heath was awarded The Piece of Wood Award at the 2018 Melbourne Comedy Festival for his brand new stand up show 'Bogan Jesus'. Heath tours Chopper's 'Bogan Jesus' across Australia and New Zealand.